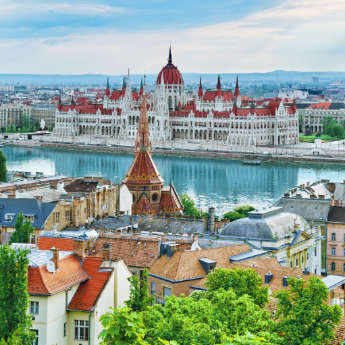 Budapest is one of Easter Europe’s new rising stars for budget city breaks – beautiful, cheap and distinctly cool. It’s actually a city of two halves; the hilly, green area in the west is Buda, while to the east of the river Danube is the flat, more built-up area known as Pest. You’ll definitely spend a lot of time in Buda as many of the city’s oldest and most impressive landmarks are there, but we recommend choosing a hotel in Pest, as this side of the river has more shops, restaurants and a better nightlife. Having said that the city is still quite compact, so wherever you stay it’s possible to cover most of the sights and districts on foot. If you have limited mobility or prefer to take the faster route, Budapest has a Metro with four lines and both tram and bus services. 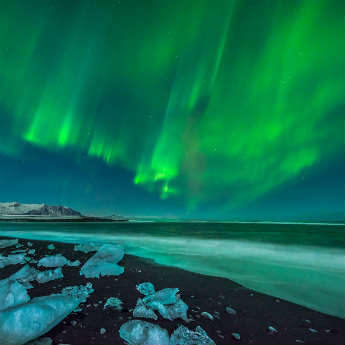 You have a lot to pack in to a three day stay, so let us guide you around with our essential itinerary. It’s difficult not to be immediately drawn to Buda – the scenic hillside towers over the rest of the city and most visitors find themselves drifting over the Danube towards it. Start at the famous Chain Bridge, a suspension bridge featuring huge stone columns and statues, and cross over it to find the Castle Hill funicular. You can pay to take the cable car up to the top of the Hill, or you can walk via the gentle winding slope that winds up the hill and offers several photo opportunities. 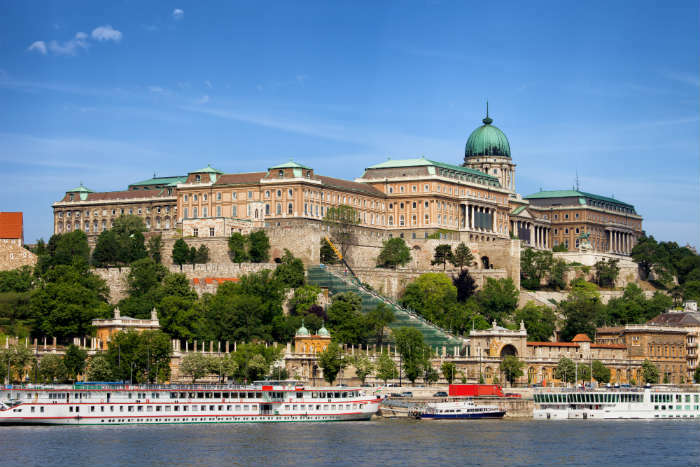 At the top you’ll find Buda Castle, which is now often referred to as the Royal Palace and houses Budapest History Museum and the National Gallery. If you wander north from here into the old town, you’ll find Matthias Church with its colourful tiled roof and the Fisherman’s Bastion, an old lookout terrace made of white stone. There’s a restaurant here that offers some of the best views in the city, but more affordable and equally tasty meals can be found in the surrounding streets. After lunch, head back past the Castle to Gellert Hill, a haven of green parkland which offers one of Budapest’s most spectacular panoramic views. 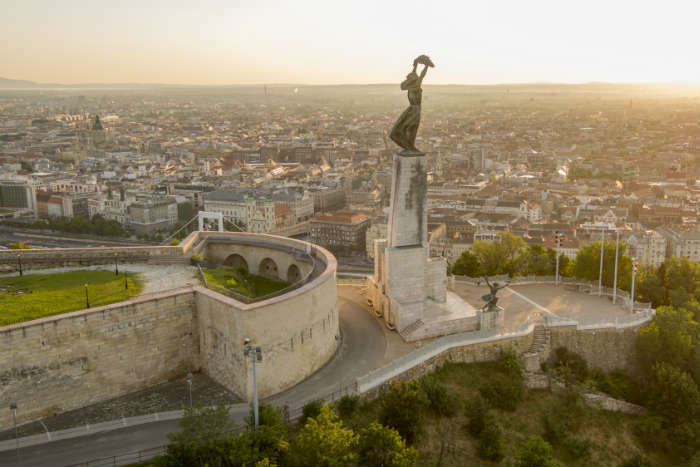 You’ll also find the Citadella fortress and Budapest’s very own Statue of Liberty. If you come down from the hill on the south side instead of retracing your steps, you’ll stumble across the Cave Church, a still-functioning church built into the rock of Gellert Hill which you can explore with an audio guide for just 500 Forint (less than £1.50). You’ll also find Gellert Spa across the road, which has a beautiful exterior even if you’re not going inside. From here it’s not far to walk back to the middle of Pest for dinner, or you can hop on a tram to take you over the river. Today is a great day to hop on a Budapest tram – for a very reasonable fare, Tram 2 takes you on a lovely scenic route up the Danube and terminating near Margaret Island. Get off here and cross the bridge onto the island, a giant park in the middle of the river that offers an escape from the noise of the city. You’ll find beautiful flower gardens, fountains and the remains of an old church – plenty to keep you busy for a morning! 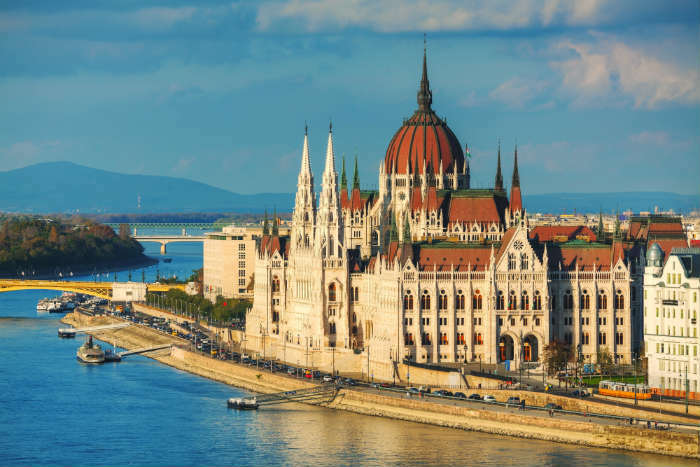 Next go back into Pest and wander down the river to the Hungarian Parliament, whose Gothic spires and distinctive white and brown colours are the most recognisable symbols of Budapest. If you’re lucky, you’ll be around to see the changing of the guards! From here it’s just a short walk to St Stephen’s Basilica, the beautiful domed cathedral where you can go inside and climb the tower for free. Next you can find your way to Andrassy Avenue, one of Budapest’s grandest boulevards and a hub of shopping and dining, and follow it along until you come across the Hungarian State Opera. It’s worth stopping for a peek at the huge chandelier and gold gilding inside the auditorium if you can. You’re now in Budapest’s Jewish district, so head south to the Great Synagogue – you’ll spot its huge Moorish-style towers before you reach it. 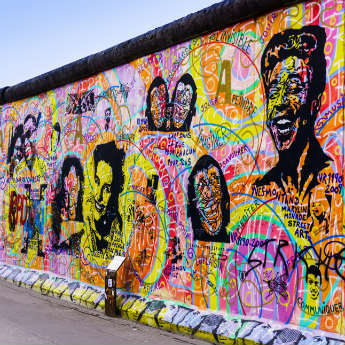 You’re now close to Kazinczy Street, home to Budapest’s most famous ruin pub Szimpla Kert, so find somewhere to get dinner before grabbing a drink and exploring the maze of rooms in this amazing bar. You’ve had a long two days of sightseeing, so on your third day it’s time to recharge before you head home. There’s no better place to get some rest and relaxation than in Budapest – the whole city is built on over 100 thermal springs which means there are spas everywhere. 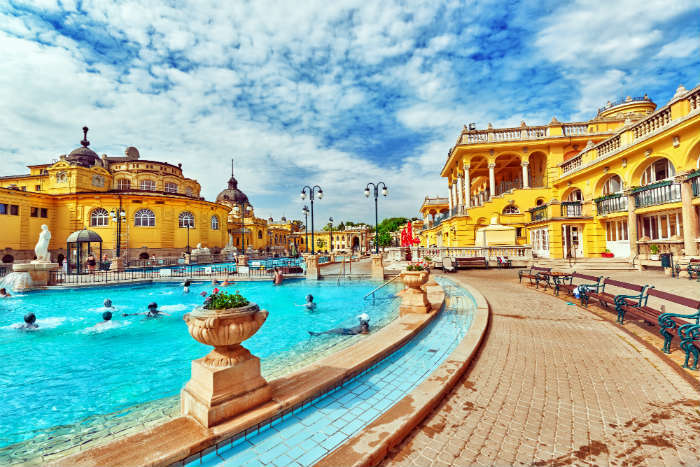 The two most popular baths are Gellert and Szechenyi – Gellert is a more beautiful building and will be appreciated by art fans, but we suggest Szechenyi because of its large outdoor pools that Gellert doesn’t have. Szechenyi is also slightly cheaper and has longer opening hours, so you can’t argue with the value for money. If you’re staying in central Budapest near the river the trip to Szechenyi is one time when you will want to take the Metro – the spa is tucked away in the north-west corner of the city but Line 1 will take you to a stop right outside the building. Once there you buy a ticket for the whole day and explore at your leisure – the warm outdoor pools are a particular treat in the winter months. Leave a little time in the afternoon for a final spot of sightseeing – the area around Szechenyi has some real gems! Szechenyi Baths sits in City Park, which also has an amazing fairy tale-esque castle called Vajdahunyad sitting on the edge of a boating lake. You can also drop by Heroes Square, an imposing plaza edged with arcs of columns commemorating several iconic figures and events from the country’s history. 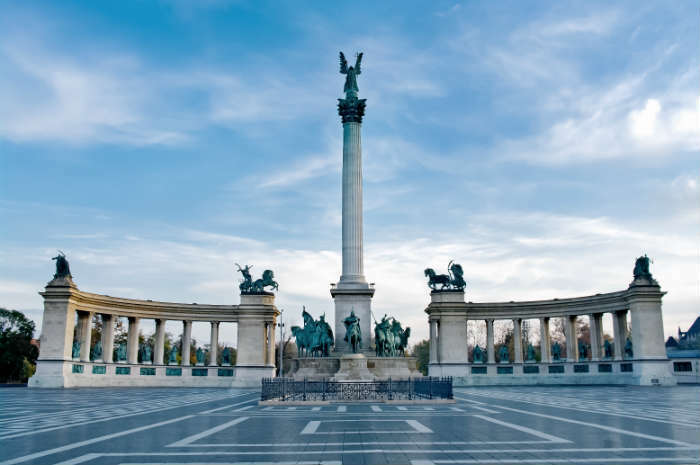 In the middle is the Millennium Memorial, a towering cenotaph dedicated to those who died in the fight for Hungarian independence. A metro station next to the square can take you back to your hotel to collect your bags and get a bite to eat before leaving the city. Search for bargain deals to Budapest now!